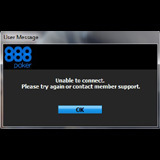 888Poker players around the world experienced some major problems with disconnections and some players weren't able to login for several hours on 28th-29th January. The problem may be related to issues with localized servers in certain countries as some players are having no problems playing on 888poker. 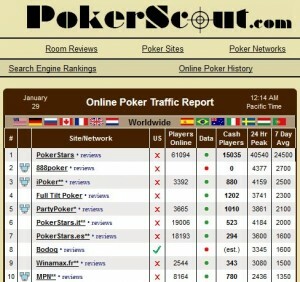 PokerScout.com traffic stats also reflect that there have been no traffic data being recorded for more than 3 hours. Players from Canada, Australia, Estonia, Ukraine, Germany and Ireland having been reporting the problem for the last 17 hours. 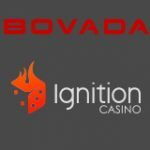 Anyone who was affected by disconnections during the downtime should contact 888 Poker Support to lodge their complaints. 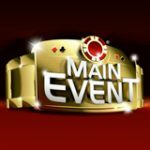 Many players were affected by a possible 888 Poker server crash over the last 24 hours as they were disconnected at the time of the crash and were unable to login thereafter. "Thanks for letting me know, unfortunately it is apparent that some but not all of 888 members are experiencing connection problems this evening. I can assure you that 888 are aware and will be doing everything they can to rectify the situation if the fault is one of their own servers. I am sorry you are having connection problems. Normally, if it is an 888 server down, there are far more posted complaints. The issues you are experiencing could be the result of localised server disconnections. 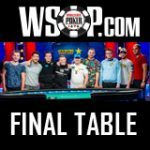 If you wish to check with 888 regarding the situation please contact them via support@888poker.com"
PokerScout traffic data is also affected by the crash and is still not collecting the data from the 2nd biggest poker site, more sites may also be affected as Bodog/Bovada are not being tracked correctly either. The red dot in the data column represents no data collected for more than 3 hours on PokerScout.com. 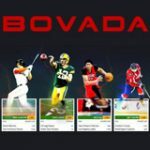 There have been strong internet attacks on European Sportsbook sites recently both 888 and Bodog/Bovada offer sports-betting to their customers. Federbet stated that the attacks were unique and very strong and the most sever in the last 15 years which resulted in blackouts from operators in England, Austria, Malta and Italy. 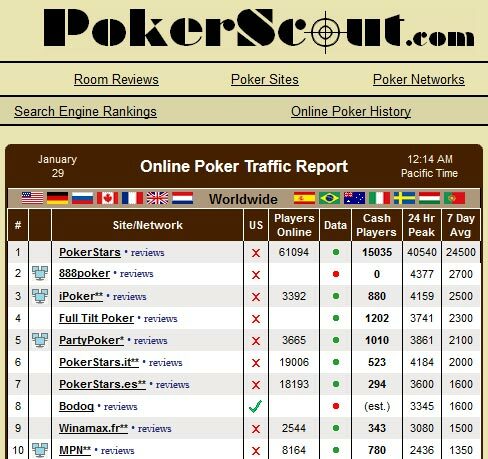 We may be speculating here but something suspicious was going on last night as two of the top 10 poker sites were affected. 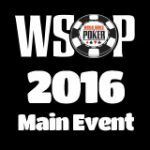 One Response to 888 Poker Down?